Sometime you need a numbers of plastic prototypes (over 50 PCS) or a rapid tooling rather than a full production mold for mass production. Maybe you just at the point of needing some plastic prototype parts to verify the design and test the function & fit, or you just need a Rapid Tooling to ramp up for mass production in the future. At TEAM Rapid, we are good at producing low volume plastic prototype parts via injection molding method. 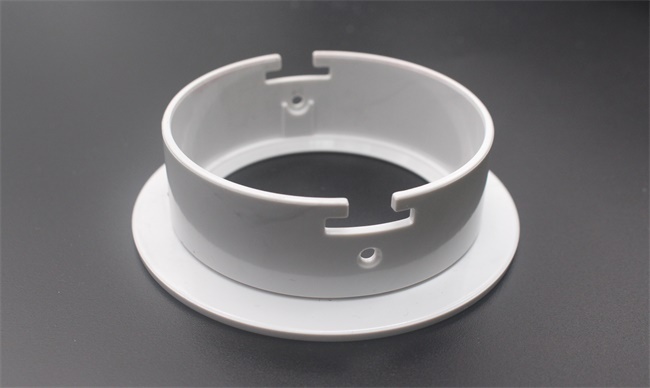 We can build a rapid tooling/prototype mold very fast and at low cost, our expert tooling team helps lots of customers from automotive, medical, home appliance and other industries to launch the project successfully. Varies base on the tooling steel, the tool life time is different. We carry a warranty of 10,000 shots of our rapid tooling/Prototype Molds, so the tooling is idea for low volume production, and the overall cost should be less than your expectation and budget. (We also offer competitive production molds and mass production services, the mold carry a longer or even lifetime warranty). Al 7075, P20, NAK80 are the frequently used metal for our rapid tooling/prototype molds, they cost less and allow us for tool modification once you have tried out of your prototype parts and decide to change. Due to the soft property of Al 7075, the tool modifications can be processed by cutting out the old features and replace it by new insertions, it is quick and easy handle. Want to know more? Our team is standing by to help you with your next plastic injection molding project when you contact us for a free quotation.